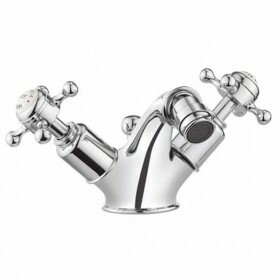 This mixer tap is for bidets with a single tap hole. 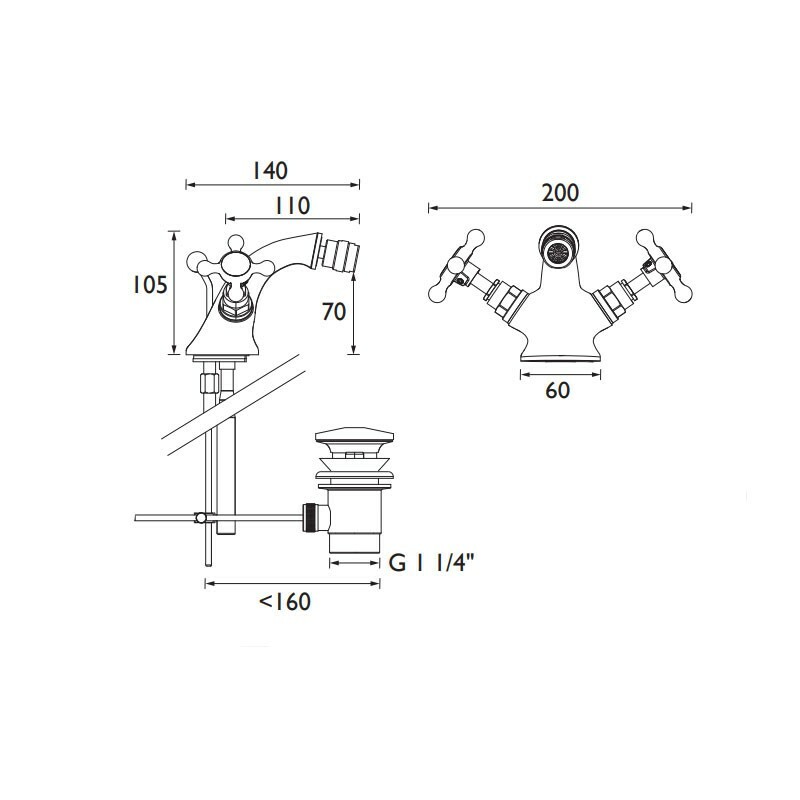 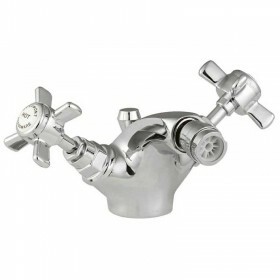 It is supplied complete with a pop up waste, which is very simply operated with the lever at the back of the tap. 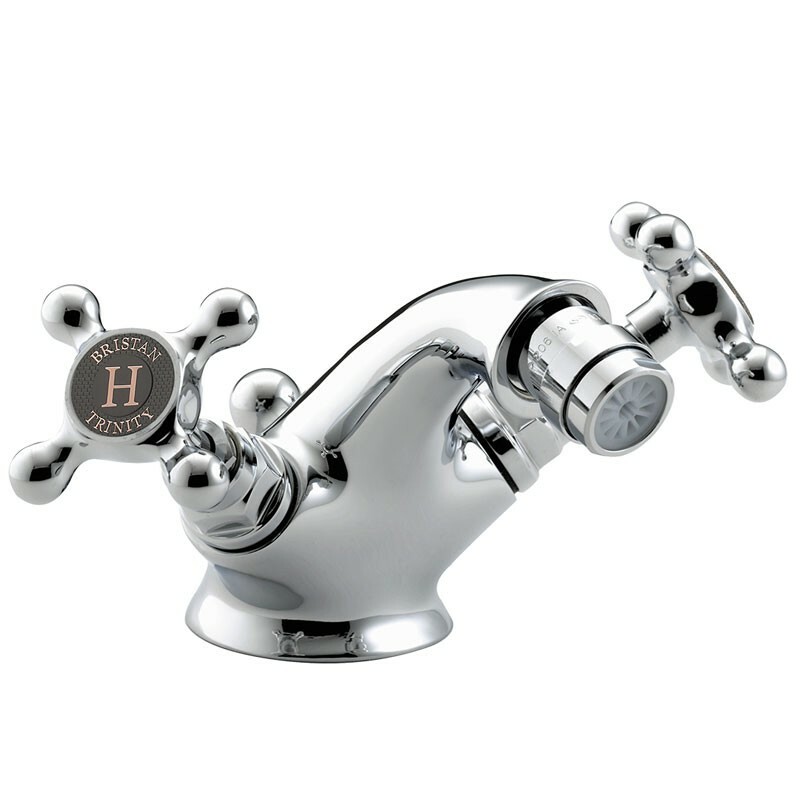 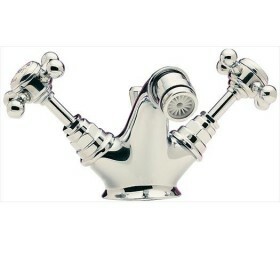 The Trinity monobloc bidet mixer with pop up waste is only available in chrome plated finish as shown.